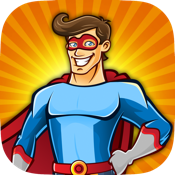 The world of superhero has launched its yearly but deadly game. This year, the founders decided to go with fireball collecting, but it wouldn’t be easy as expected. 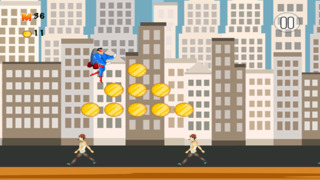 Deadly traps and obstacles are set to make the game more challenging. 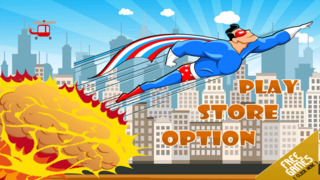 Help your favorite superhero collect the fireballs without getting killed in the process. As you go collecting these balls, you will run into power ups and bonuses. Make sure to take advantage of these, as it will help you complete the challenge. Have fun and good luck!